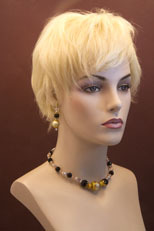 Chic and sophisticated! 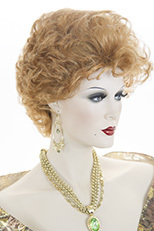 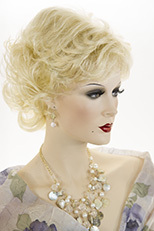 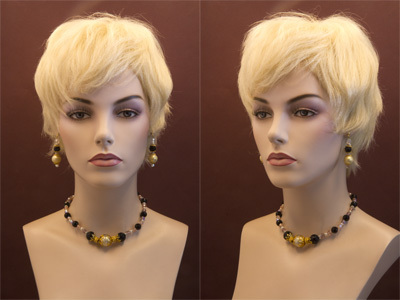 This short straight human hair wig is perfect for any occasion. 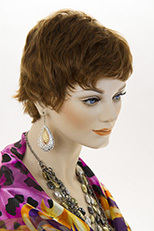 This lovely style has bangs and layers which taper and hug the nape of the neck. 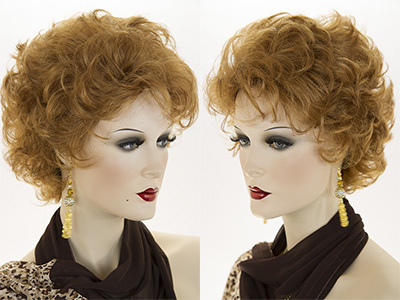 The hair is made of the finest quality human hair. 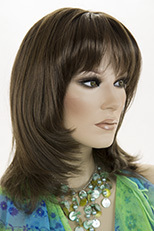 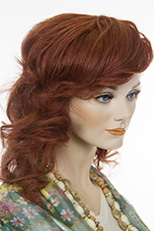 Wig Secret features high quality, natural looking wigs, which are adjustable to fit most head sizes.